Donna Stoneham, PhD, is a Northern California transplant with deep Texas roots. A master executive coach, transformational leadership expert, facilitator and speaker, for the past twenty-five years, she’s helped hundreds of Fortune 1000 and not-for-profit leaders, teams, and organizations “unleash their power to thrive™” through her company, Positive Impact, LLC. Known for her spirit of candor and compassion, she delivers break-through development programs that inspire people to create transformational results in their work and lives that create a ripple effect in the world. 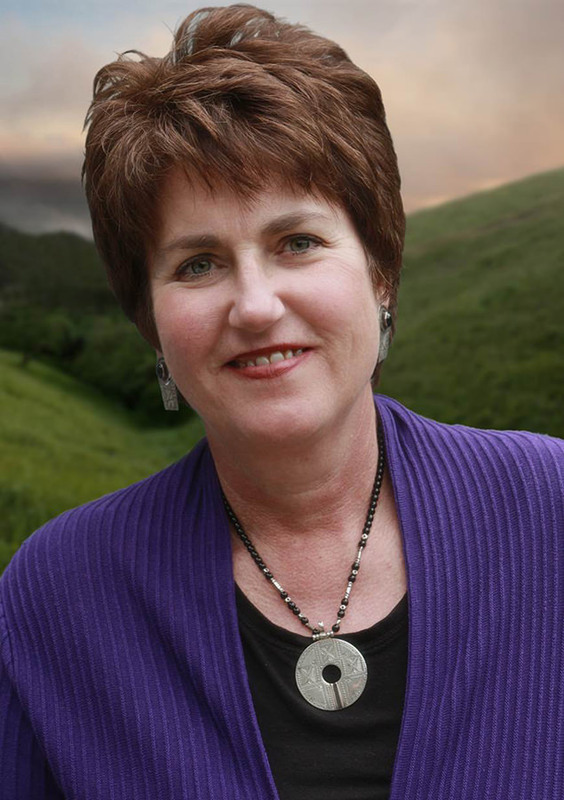 Donna has written for the International Journal of Coaches in Organizations and Presence, is a certified Integral Coach®, and is a popular speaker and media guest. When she’s not coaching, she enjoys swimming, traveling, writing and spending time at home with her spouse and rescue dogs in Pt. Richmond, CA. Thriving is our birthright. Regardless of whether you’re a five-year old playing on a swing set, an executive speaking in a boardroom, or a mother in Cambodia selling fruit on the street, we all deserve to thrive. The sad truth is that only 1 in 4 people in the world believe they are thriving, and 2 out of 3 people in the US feel disengaged at work (Gallup World®, 2013). These statistics have great implications for success in everything we do—from business, to parenting, to contributing our best and leading satisfying lives. Unfortunately, knowing what it takes to thrive doesn’t come with an instruction manual. Even after spending more than twenty years as an executive coach, transformational leadership expert, and speaker helping leaders, teams and organizations thrive, several years ago, I realized that I was holding myself back from thriving and fully expressing my gifts. That led me write my book, The Thriver’s Edge: Seven Keys to Transform the Way You Live, Love and Lead. But before I could write the book, I had to live it—I had to understand what it takes to thrive and what gets in the way. I discovered that it isn’t money or power that distinguishes those who thrive from those who don’t­—it’s the quality of the life we chose to lead. I hope this book will serve as a road map for those of you seeking deeper meaning and engagement in your work, life and relationships. We can’t deny that there are huge problems that need fixing on the planet, but collectively, we have the power to create a world where all may thrive if we have the courage to do our work, lift ourselves and others up, and seek to create a positive ripple in our path. As Margaret Mead said so artfully, “Never doubt that a small group of thoughtful, committed citizens can change the world; indeed, it’s the only thing that ever has.” So I invite you to join me on the thriver’s edge, to live your biggest life and make your greatest contributions. The world needs you and your gifts. And it’s your birthright to thrive, after all. Learn more about Donna’s professional background and skills. Subscribe for news on speaking engagements and seminars, and Donna’s new book, The Thriver's Edge.